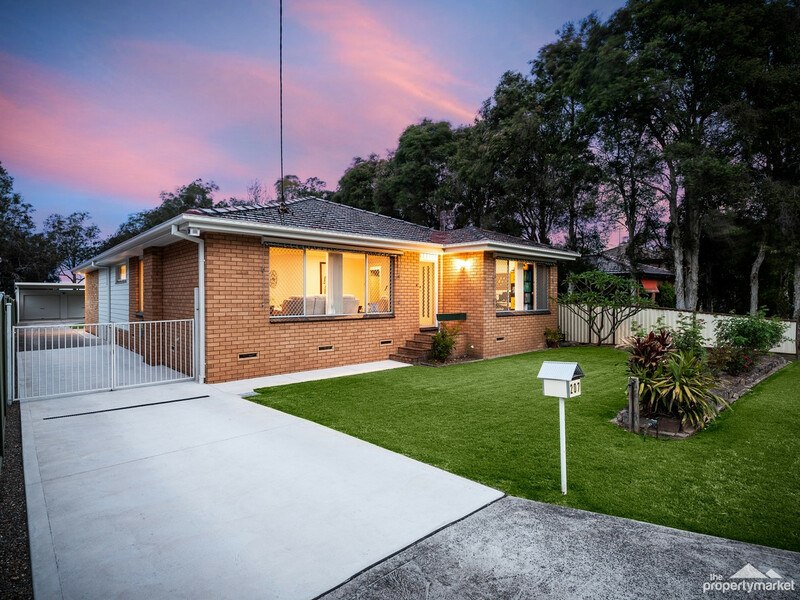 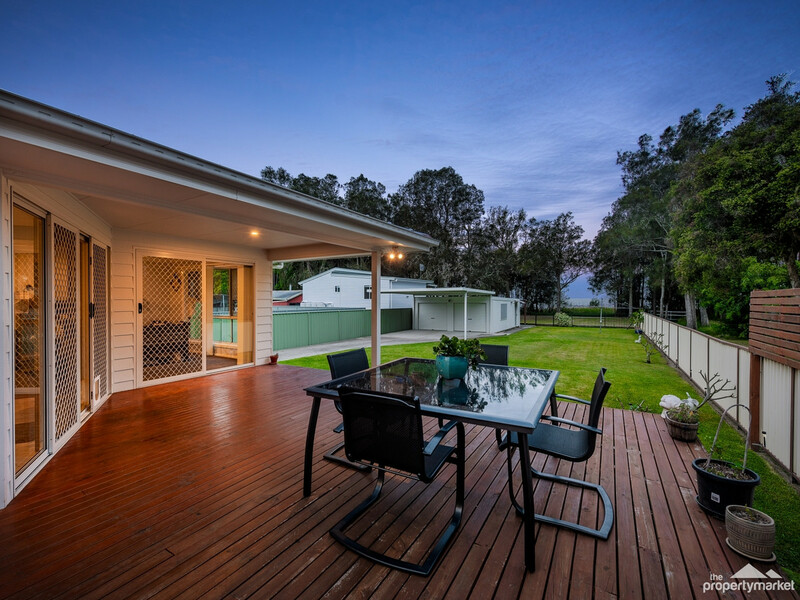 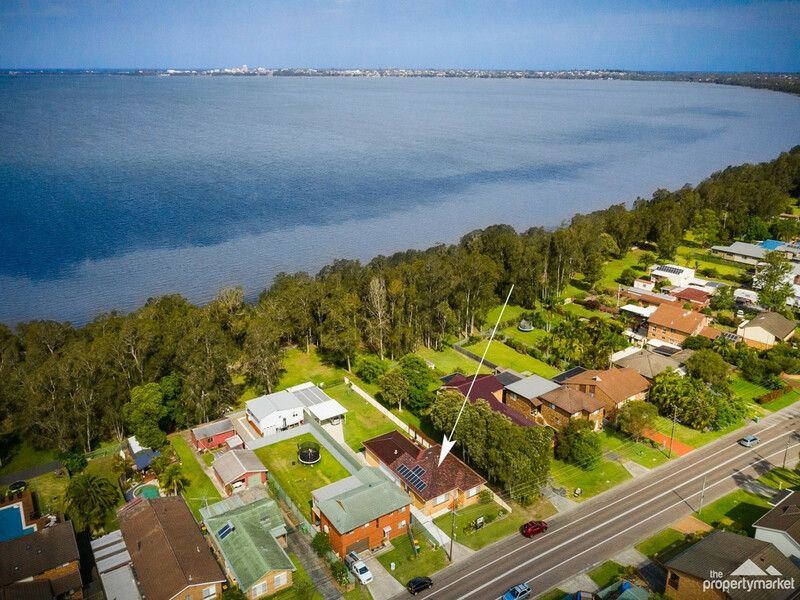 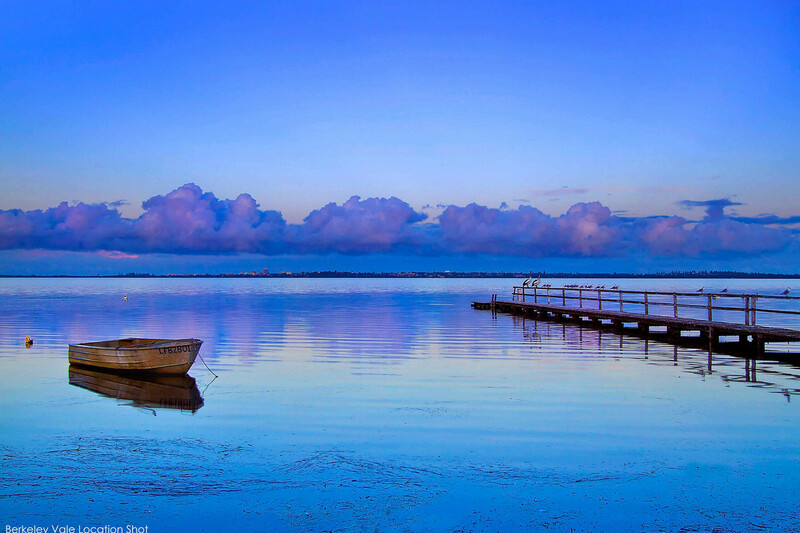 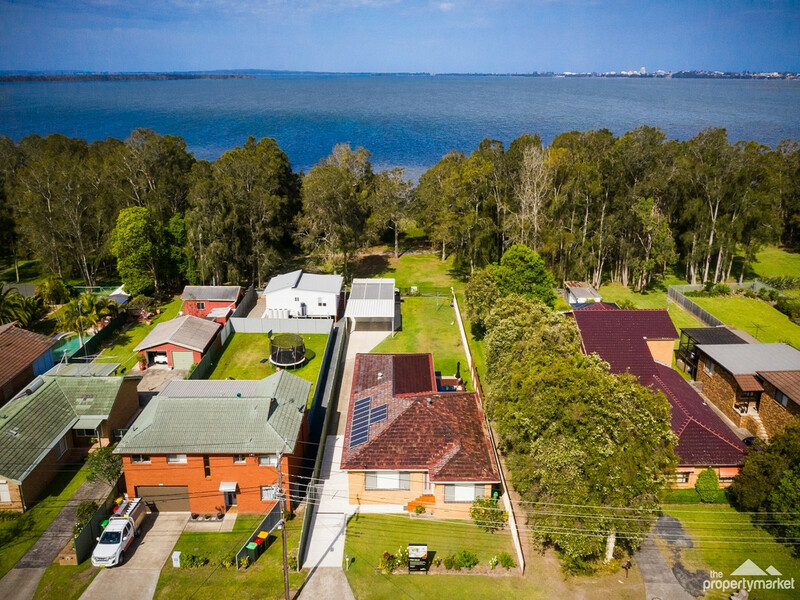 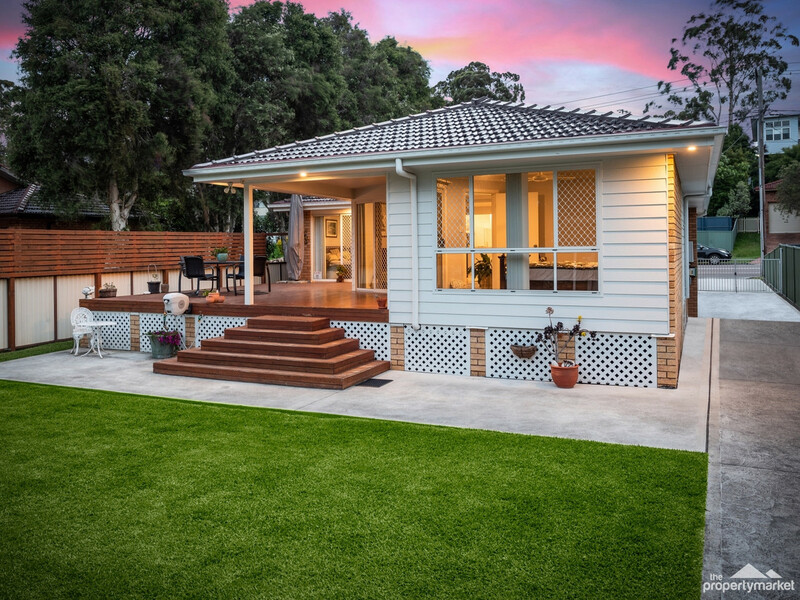 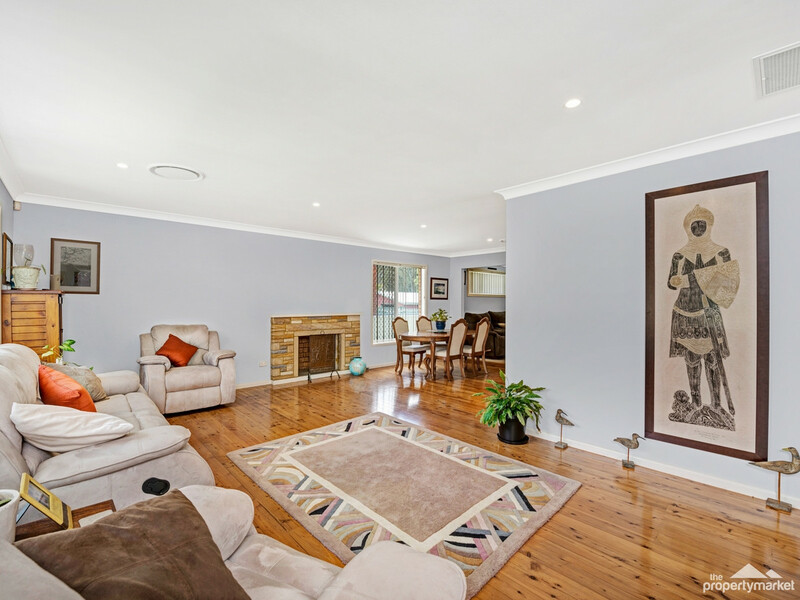 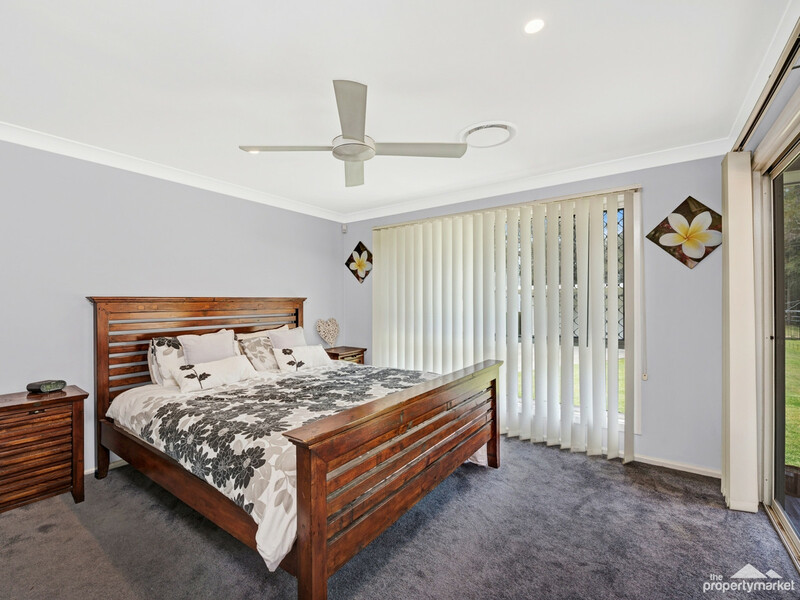 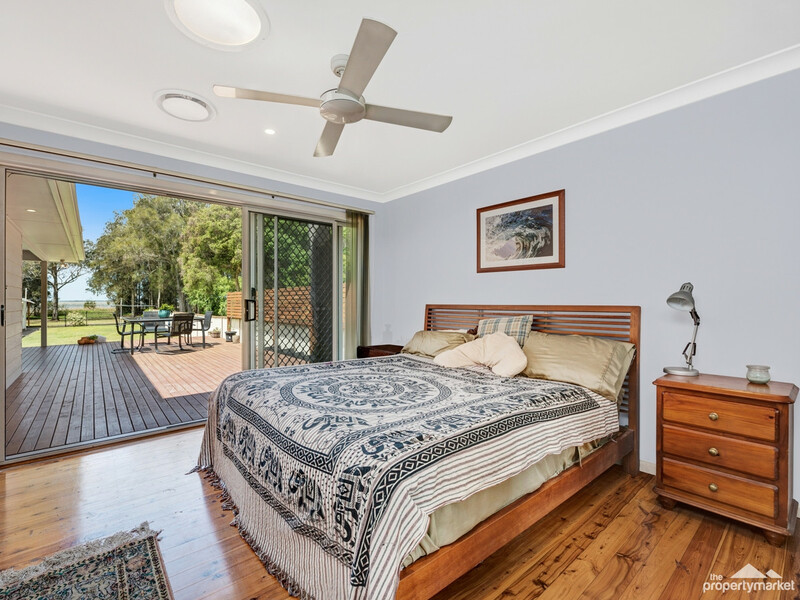 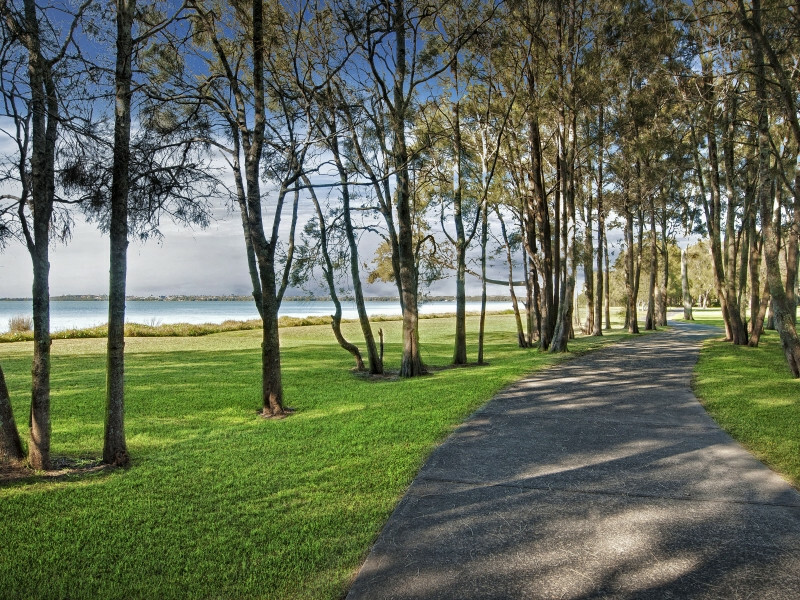 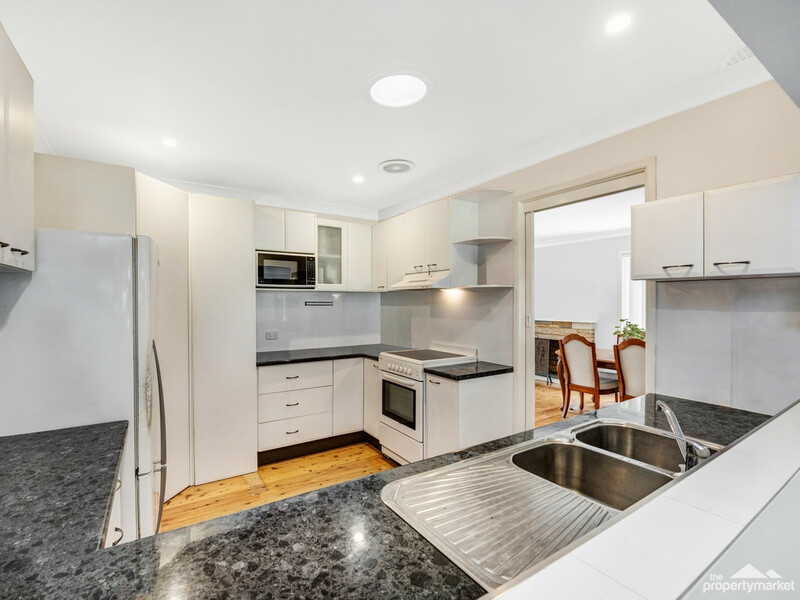 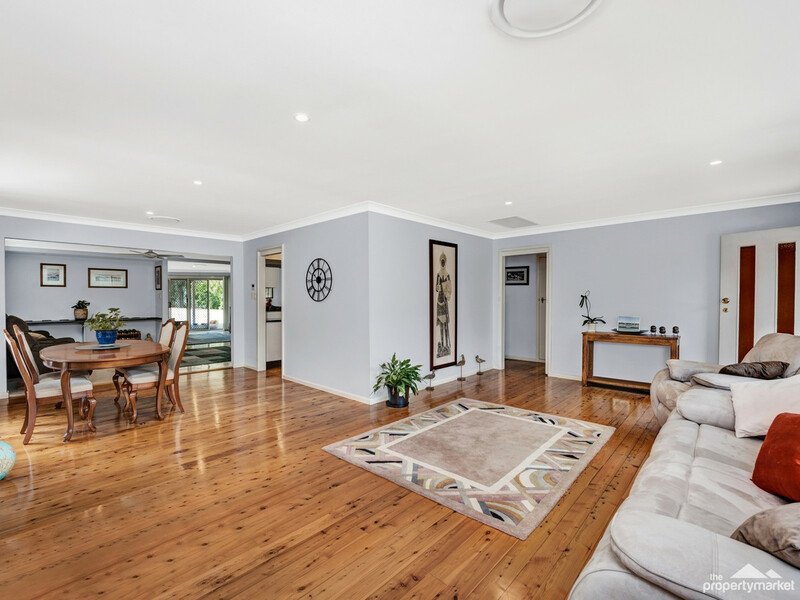 Set on a beautiful, level 873m2 waterfront reserve allotment with picturesque views to the north over Tuggerah Lake and direct access to the very popular bicycle/walking path, this spacious three-bedroom home offers a fabulous lifestyle by the water. 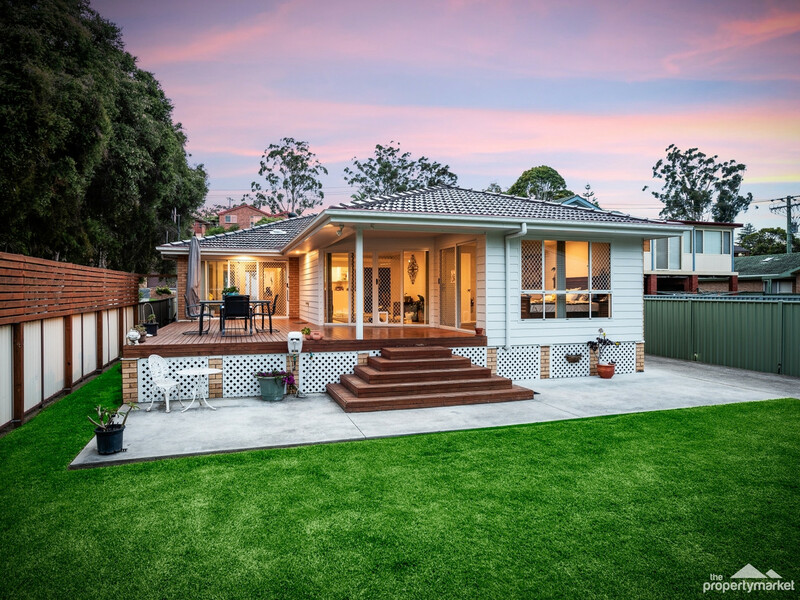 The home’s open-plan design and outdoor entertaining area take full advantage of the lake vistas and offer a peaceful and relaxing way of life. 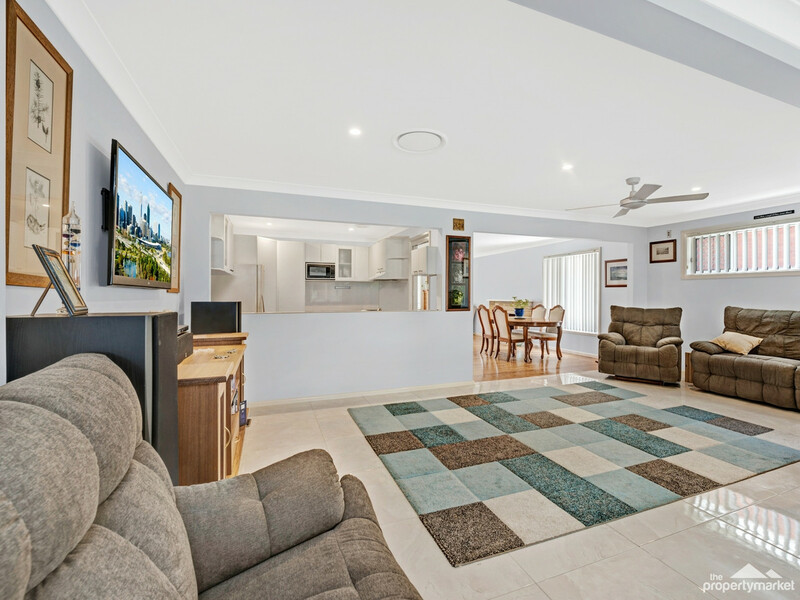 Enjoy afternoon sea breezes as well as ducted air conditioning throughout, providing comfort all year round.